The cyber world is enhancing too quickly and that is why the fraud people are making their benefits from beginners. Usually people don’t speak even a word against them; they just keep mailing them to make the payment. First we send kind and requesting mails and then some people send mails to warn them but if any one is fraud then he/she will not respond to that mail/conversation/chat at all. That has become a part of today’s internet business but you don’t need to be the prey of such frauds. You should be aware of the possibilities of every single working person and if you have faced or if you are facing such fraud online employment or work related condition then you should be aware that you can complaint it online. Some people don’t think that complaining is necessary because it can be said for sure that you will get the amount from that fraud person/company or agency. This reduces their interest in complaining but it will help you to identify the person. You worked with that fraud person/company or agency because no one complained before about that and that is the biggest mistake people often make. So, don’t make this mistake. If any one is fraud then don’t hesitate to tell people that this person/company or agency is fraud. Sometimes people think that this will reveal how many fraud cases they have faced but they don’t think another phase of this action. 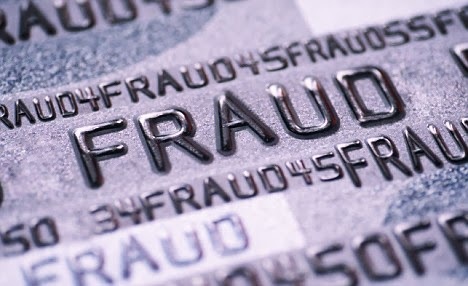 Your statement “This one is fraud” will help many people to identify that the following person is fraud. This will help so many beginners and this will help them to stay away such bad experiences in their career. This is not a good or necessary experience at all. In fact, this makes beginners lose their faith on the internet dealing and works so must give your share in assisting beginners by complaints and describe it in blogs/articles/forum posts (Just like I did) of fraud peoples. 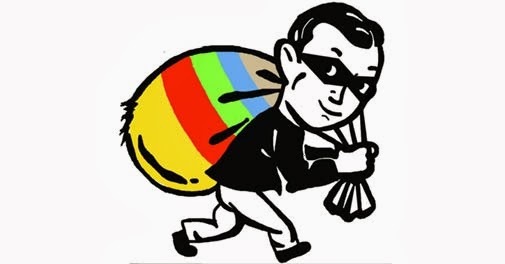 Additionally, if a person needs to keep his identity clean then he/she will pay your amount back so that you can remove it and if not then the person is worth this blame of fraud work provider. I personally researched about the Cyber fraud complaints and below you will find few links that will help you to complaint about cyber fraud activities. Of course, there would be many more ways but this will give you perfect start. And, if you have faced any such experience then share it here and on the given links. 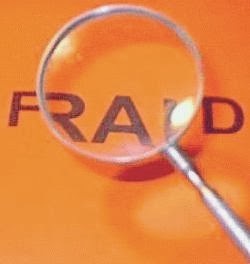 Do research from your side and share here if you find any useful links so that this blog/Article could be perfect place to get the best information about the fraud work provider’s complaints.